The Buxa Tiger Reserve boasts 300 species of trees, 400 species of herbs, 250 species of shrubs, 150 species of orchids, 100 species of grass and 130 species of aquatic flora. The surrounding greenery is truly eye pleasing. Some major species of trees are Champ, Sal, Gamar, Chikrasi and Simul. The main species of animals in the region include Tiger, Leopard, Cheetal, gaur, wild Buffaloes, Sambar, giant squirrel, Asian Elephant, Regal Python, Hispid hare, Chinese Pangolin and Hog deer and wild boar. Moreover, it has been recently surveyed that Buxa Tiger Reserve contains the maximum number of fish species in the North Bengal region. 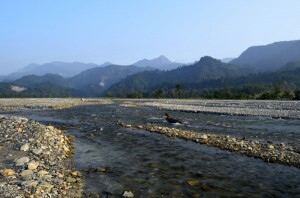 The rivers of Jayanti and Raidak, which meanders through the forest offer shelter to migratory birds. Some major species of birds found in the region are Pied Hornbill, Ibis Bill, Trans Himalayan Migratory Goosanders, Red-stars, Wagtails, rare black necked crane, Large Whistling Teal, Bengal Florican, Minivets, White Eyed Poachared and many more. In 2006, two new species of frogs were discovered in the region. Nearby attractions of Buxa Tiger Reserve: Trips can be made to the nearby forests from Buxa tiger reserve. 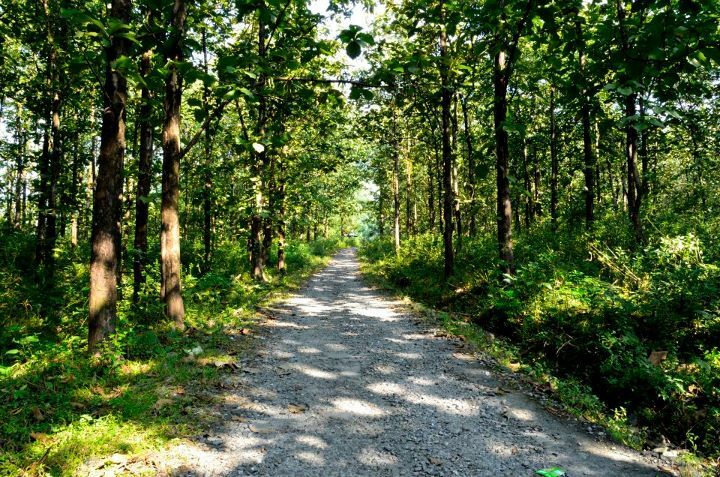 Tourists can visit the Phipsu Wildlife Sanctuary to the north of the reserve, the Manas National park on east, the Chilapata Forests and Jaldapara forests to the south-west. 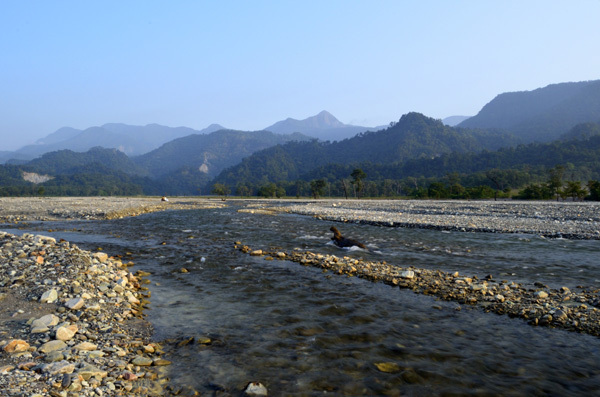 However, the most popular destination around Buxa Tiger Reserve is Jayanti. 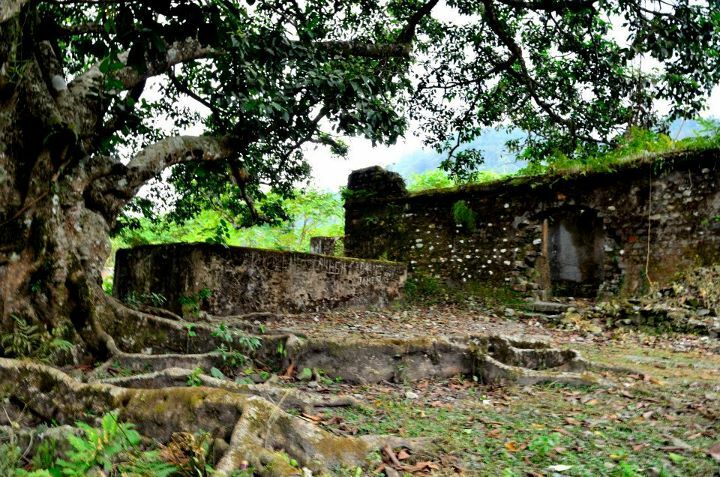 This is a village shrouded in greenery located in the banks of River Jayanti. You can walk along the endless banks of the river and take long nature walks. The forests around Jayanti are home to numerous rare birds. 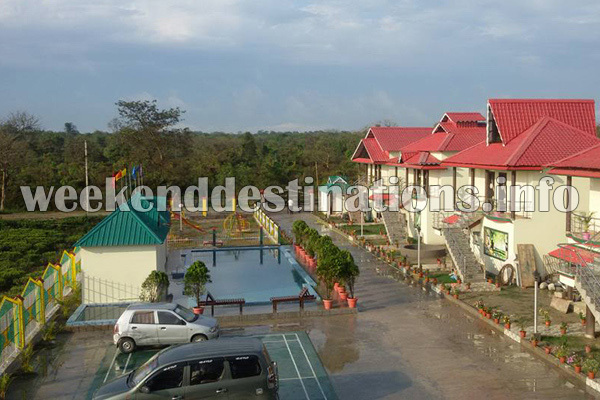 You can also visit the nearby Khairabari Leopard Rehabilitation Centre. Things to do in Buxa Tiger Reserve: Buxa nestled at a height of 2,600 ft. is a two-hour trek through breathtaking surroundings from Santrabari, the starting point. The 4 km further trek to Rover Point, the haven of unknown birds, nestled at 4500 ft is truly exciting. Many trek enthusiasts also enjoy a 14 km trek to Roopam Valley in Bhutan. 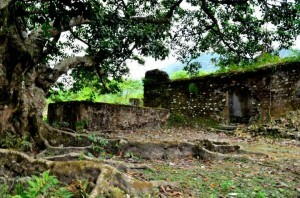 From Buxa, tourists can also take the 13 km to Jayanti, preferably with a guide. A stalactite cave is also found at Jayanti, known as the Mahakal cave. 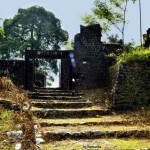 Tourists can also enjoy a park safari by jeep or car at Jayanti or Rajabhatkhawa. Visit “Pukri Mai,” a sacred pond, where fish like Singi, Magur and Turtles are nurtured. Some festivals are also celebrated in the region by Hindus, Buddhists and local tribes. How to reach Buxa Tiger Reserve: The Nearest railhead to Buxa Tiger Reserve is Alipurduar Junction just 17 kms away. 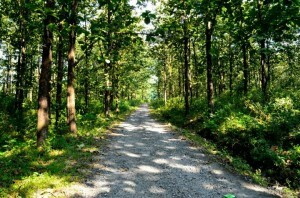 New Jalpaiguri is 150 kms from Buxa Tiger Reserve. If you are travelling by air the most convenient airport is Bagdogra around 160 kms away. Best time to visit Buxa Tiger Reserve: You can visit the place at any time of the year, except the rainy season as the forest remains close at this time. Lodging and dining facilities in Buxa Tiger Reserve: A luxury resort with AC rooms, swimming pool, gym, childrens’ park, private watchtower, playroom and all modern facilities have come up recently just beside the Buxa Tiger Reserve, with views of the jungle and hills on one side and lush tea gardens on the other. 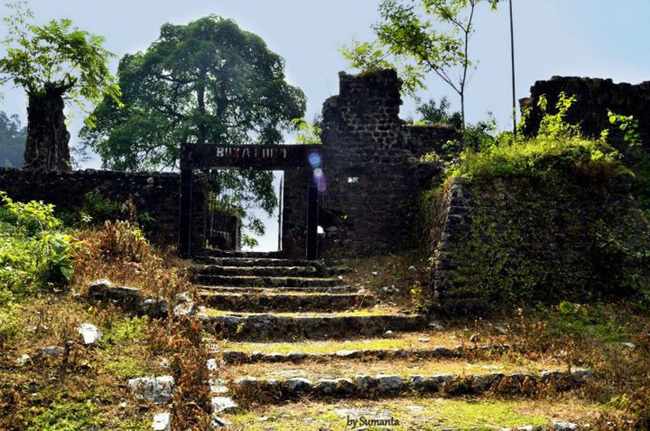 The check post to enter Buxa Fort is around 22 kms from the resort whereas Jayanti is 20 kms away. The resort arranges transport and safari for its guests too. A multi-cuisine in-house restaurant serves lip smacking continental, Chinese and Indian dishes and arranges for barbecue in the evenings.